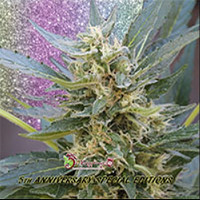 Orange Juice Regular Cannabis Seeds by Gage Green Genetics Seeds: The bursts of orange and citrus fuel bring a new dimension to the Joseph line-up. Expect a completely crystal-coated selection with increased yield and tight calyx formation. 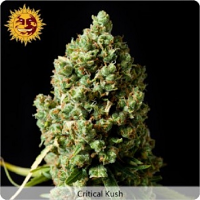 Her high resin and attractive buds will surely bring tasty delight for those seeking an elevated journey.